Free Axure widget libraries and templates. 2 ways to download for free (see below). Pay by following me on Twitter or liking me on Facebook. Follow the prompts on the download screen of the Live Preview. Library of 109 widgets based off the Bootstrap 3.2 theme. 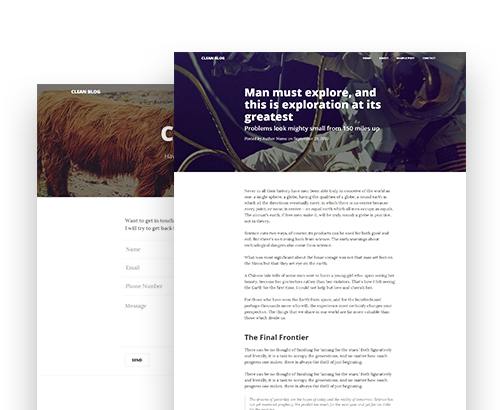 Crafted to be CSS perfect replicas of their Bootstrap counterparts. Name your price, or pay with a tweet. 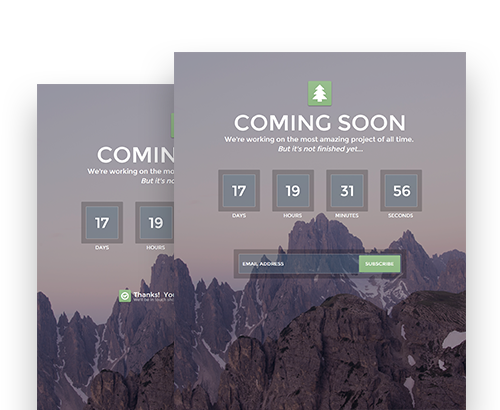 Coming soon page Axure template. Comes with a functional countdown timer and working subscription input with error and success messaging. Clean and modern looking Axure blog template with attractive composition, full width design, and functional contact form. 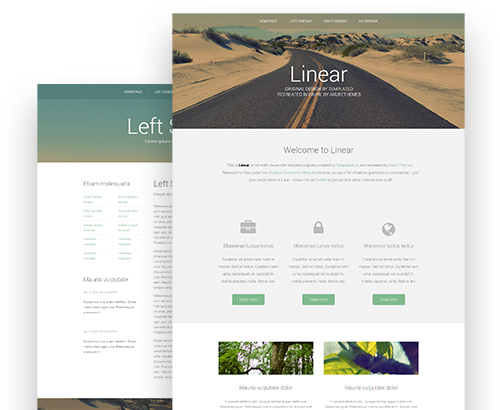 Clean and modern looking template with beautiful photography, eye catching composition, and multiple layout options to fit a wide variety of user needs. 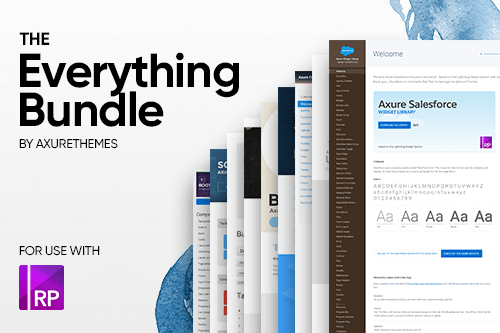 Check out our large collection of well organized and expertly crafted Axure widget libraries.